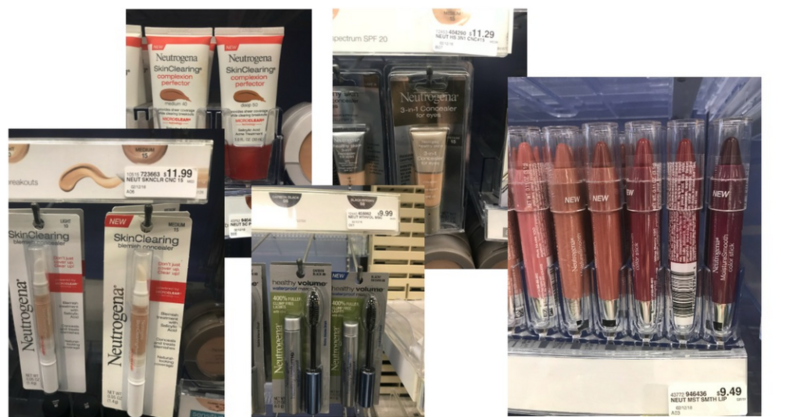 Looking to save on makeup? Don’t miss the Neutrogena coupons to same a bunch on face, lip and eye products. You can use these coupons at CVS to get makeup for $2.74. This deal starts 5/20.